Hilarious Stand-up Comedy shows every Tuesday and Wednesday – 3 Shows each evening – 7pm, 9pm and our late night 11pm show! 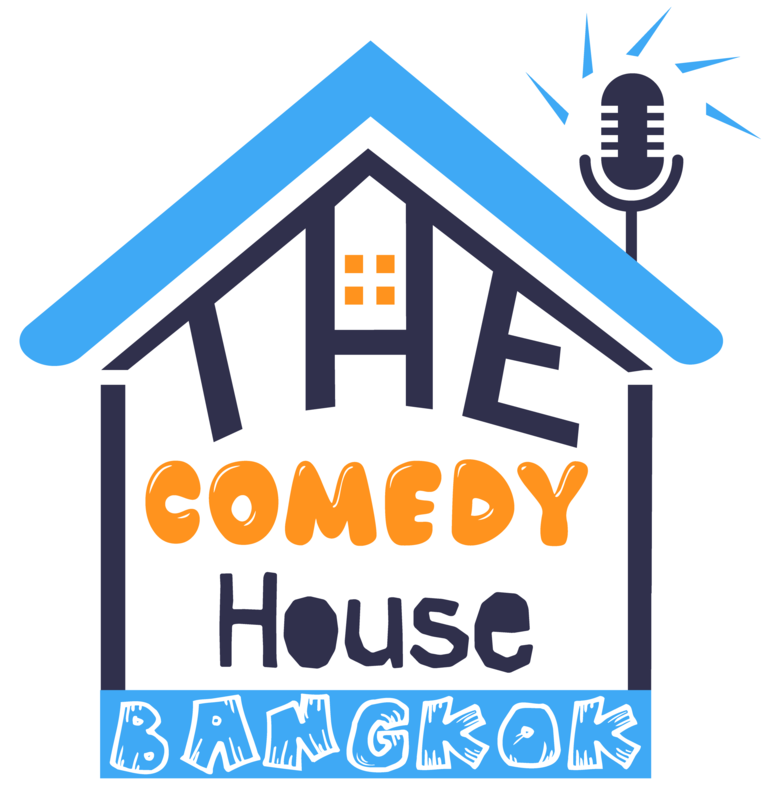 World-class, award-winning comedians bring laughter from across the globe to an international audience right on Khaosan Road! This is a must see if you are visiting Bangkok and looking for something fun to do at night. Shows are in English and approximately 1hr30min. Check out our facebook page for more details about each week’s show or see the amazing reviews audiences have left on Tripadvisor.